B2 Web Studios is a professional website design agency based in Appleton, Wisconsin. 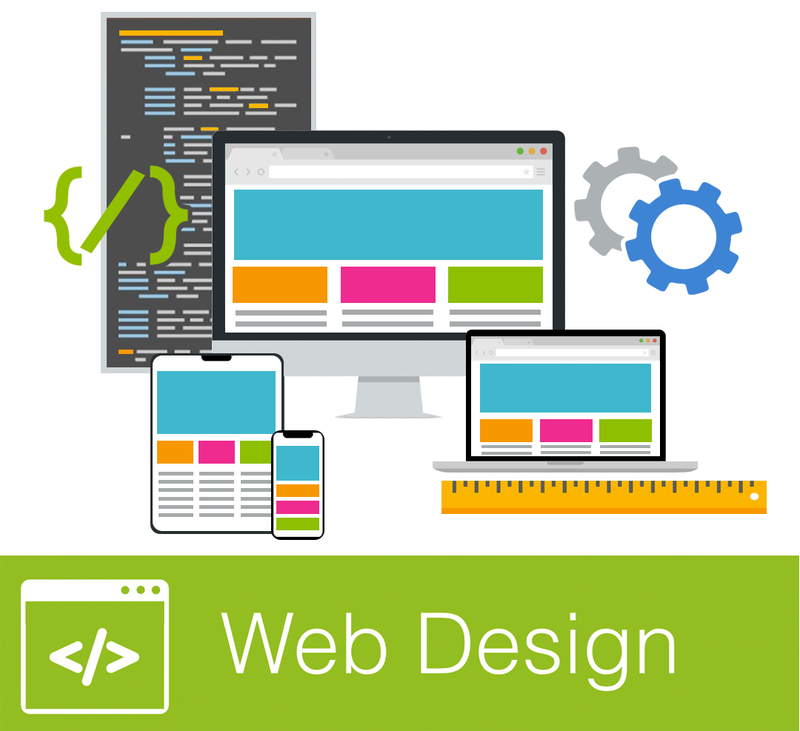 The B2 Web Studios team prides itself in creating quality, innovative and effective web and mobile solutions. Knowing that we’re trusted with the online success of their business, we value each of our clients and treat it as a privilege to serve them. We realize that customer satisfaction is directly tied in with our success as a team and we work with that understanding in mind, continuously improving our craft and capabilities. Originally founded as B2 Computing in 2002, we began by providing web design and development services in the Northeast Wisconsin communities of Appleton, the Fox Cities, Green Bay, and Oshkosh, as well as Minocqua and the Northwoods. 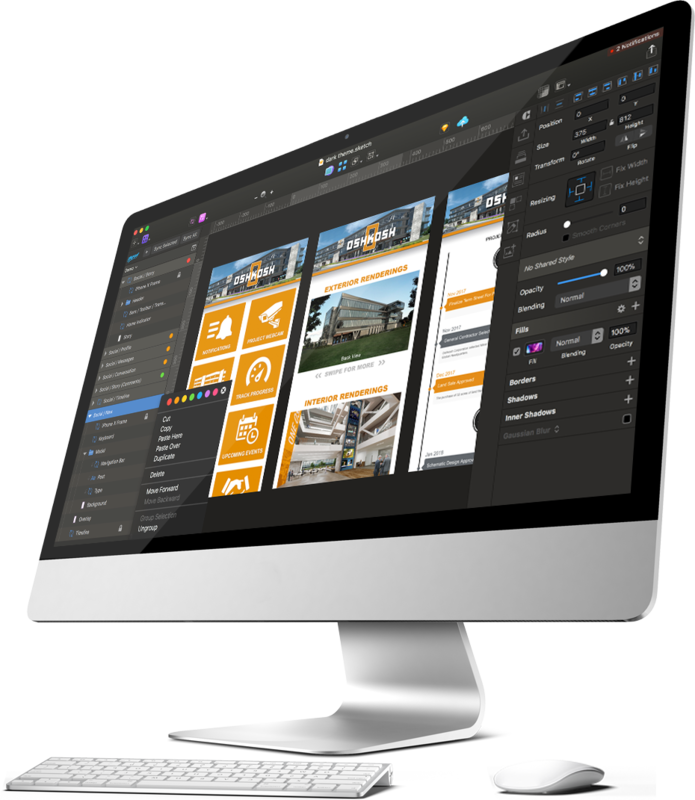 Today, our website design and mobile app development portfolio includes clients all over the United States. To better serve our West Coast clients, B2 Web Studios is opening a second location in Las Vegas, Nevada. Pixel-perfect WordPress, Joomla and Drupal websites that look amazing on desktop, tablet or mobile screens. 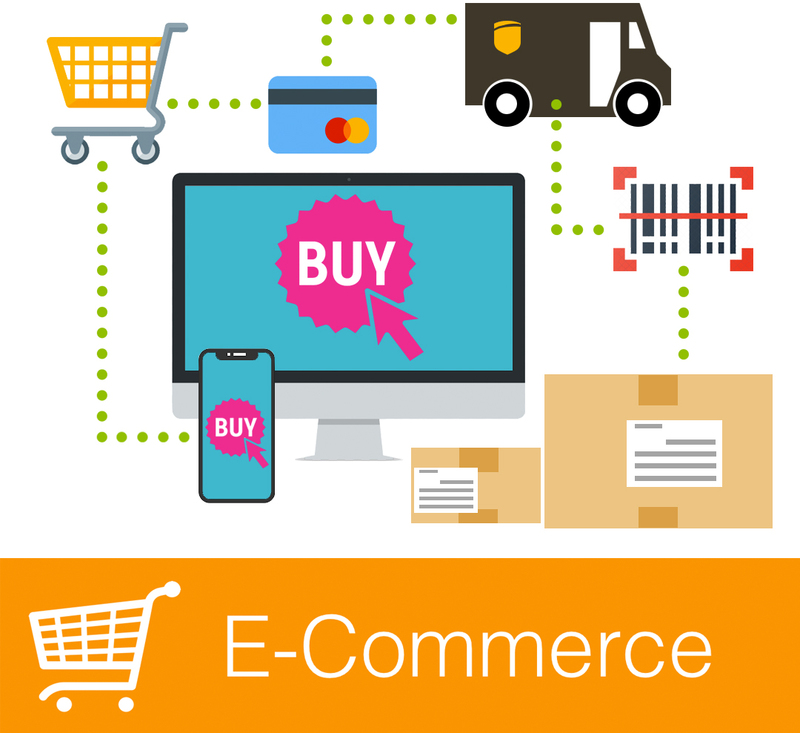 Magento and WooCommerce online stores, fully optimized for sales conversion, SEO, performance, and customer shopping experience. 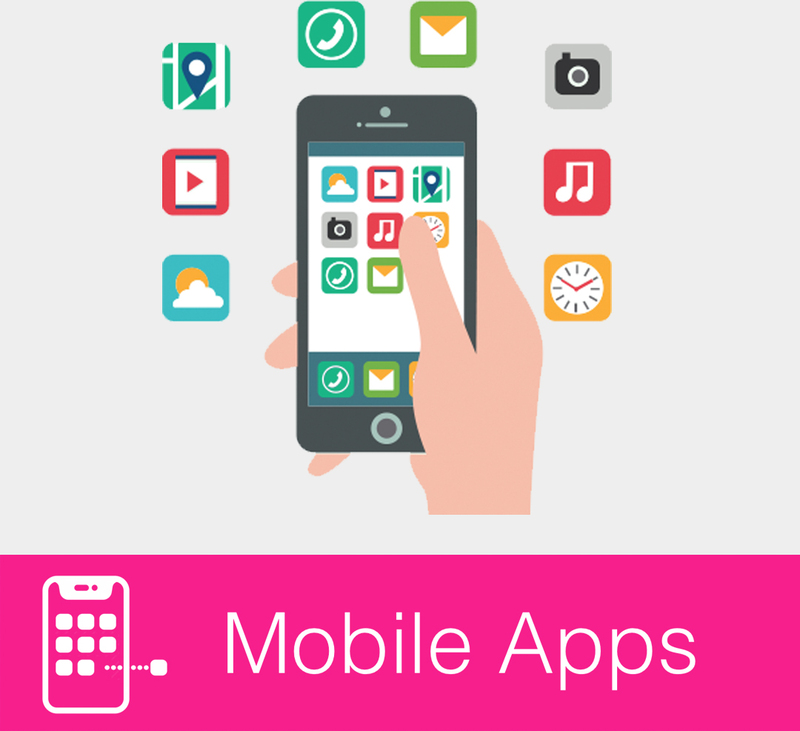 B2 has the expertise to bring your app idea to life on iOS and Android, complete with push notifications and backend integrations. 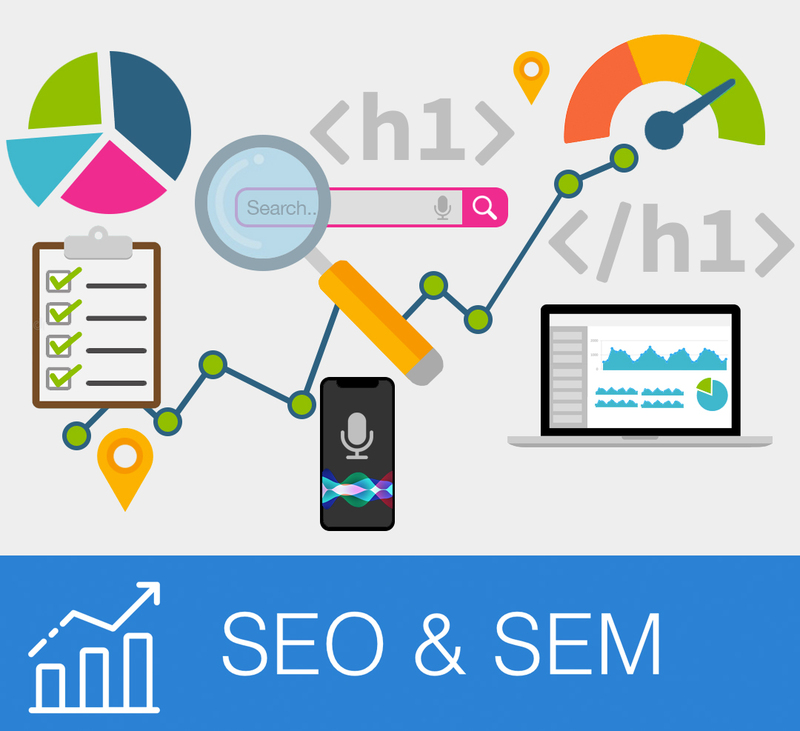 Keyword research, website SEO audits, content strategy, link building and reporting to increase search engine rankings and visitor traffic. 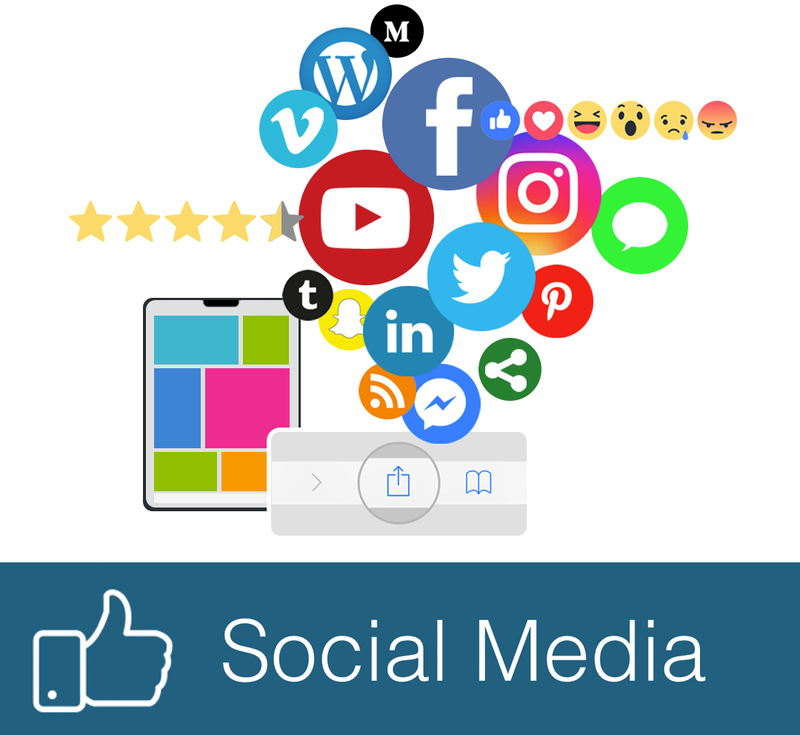 We take the time to understand your business to develop a long-term online marketing strategy for authentic and effective engagement with your audience. 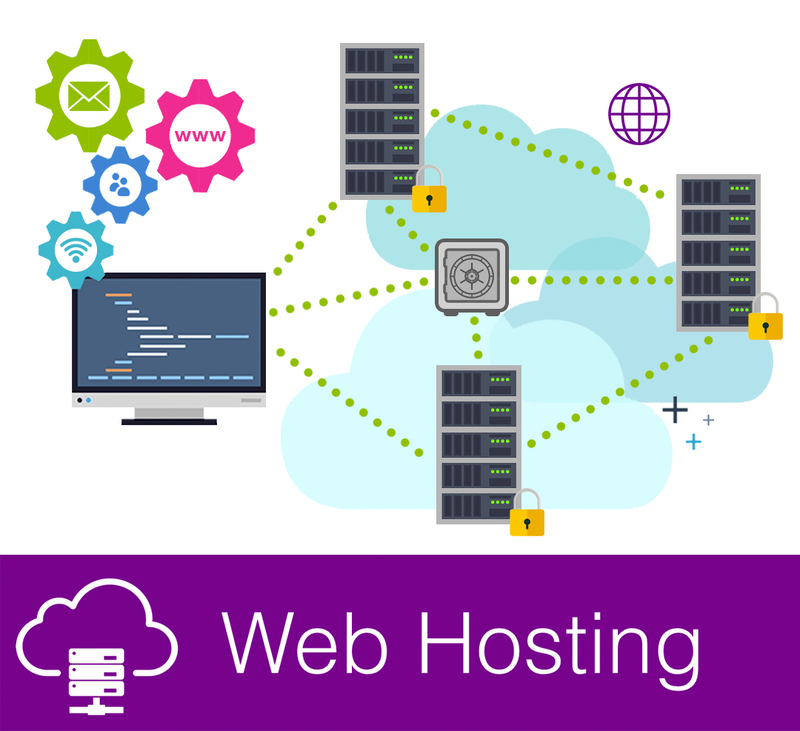 Managed web hosting from B2 Web Studios includes everything your website needs to stay safe, secure, and running at optimal performance.